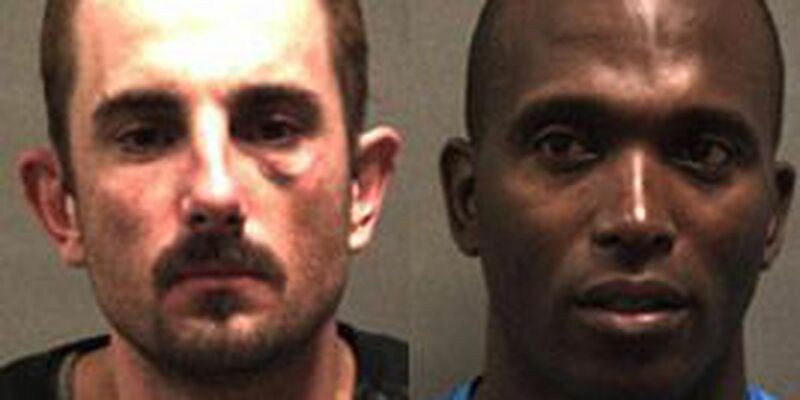 Amarillo, Texas - Two of the three men accused in a home invasion robbery in Amarillo are now behind bars. Amarillo Police say they arrested 30 year old Joey Horton and 39 year old Larry Norris at different locations. Police say they, and one other person, forced their way into an apartment on Eddy St. then robbed the occupants. The third suspect, 18 year old Scott Tingley was arrested three days after the robbery occurred.